The Best Damn Podcast on the Ozone Network! The Sons of Schmidt: S3E17 A Brand New…Host? 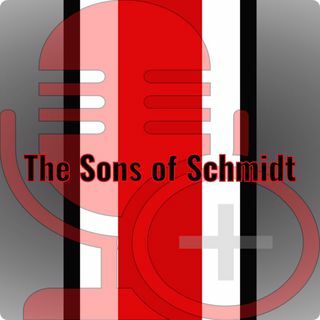 The Sons of Schmidt: S3E12 Turtle Power!